Is Alien: Covenant trying to wipe away Prometheus? A lot of people disliked Prometheus. I wasn’t one of them, I thought there was a lot to like about the movie but then again, it was never going to be Alien or even reach those dizzying heights. In fact, my biggest complaint was trying to shoe-horn in an Alien story when the original Prometheus premise was an interesting one. The whole press release does confirm that this movie is a follow-up to Prometheus and the presence of Fassbender’s David is clearly making that link but you can’t help but feel this is an attempt to wipe away the memory of Scott’s slightly sub-par prequel. You could read that premise, take away all the words after “synthetic” and have a whole new movie! We don’t have any mention of the “creators,” no mention at all of Noomi Rapace’s integral heroine and a clear focus on a whole new group of doomed crew, on another colony ship travelling to yet another planet where I’m sure that there will be Aliens alongside Fassbender’s David. You also can’t help but notice that this movie doesn’t mention the words Prometheus at all but does include Alien. Two things bother me about this. The first is that there is a lot of unanswered questions from Prometheus that warrant exploring. The movie had an ambitious central story about creation, God and the destruction of mankind. Also, Noomi Rapace was one of the strongest parts of the last movie so it would feel a backwards step to try to introduce more Alien fodder. Is it also OK to just “forget” a whole movie? 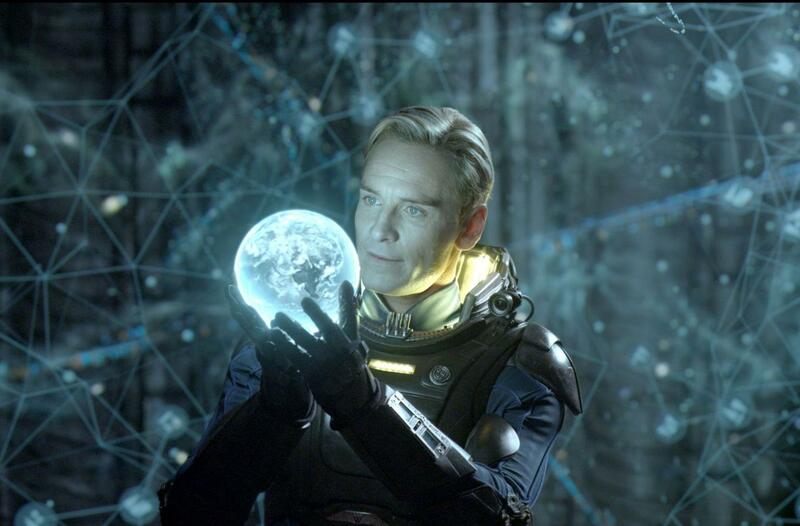 If this film seems to be a new vehicle for Alien rather than a continuation of the Prometheus story, are we just to treat Prometheus as a long-winded introduction for Fassbender’s character? This isn’t the first time a series has tried this kind of trick, with Terminator attempting to “forget” Rise of the Machines and Salvation and a lot of fans just forgoing Star Wars: The Phantom Menace when they re-watch the sci-fi series. The final argument here is that if Ridley Scott is directing a new Alien film rather than a Prometheus sequel, let it be a fresh, new and non-prequel Alien movie. Let’s move the film series forward rather than try to tie together movies and find yourself in nonsensical knots. Of course, I could be wrong about all of this. 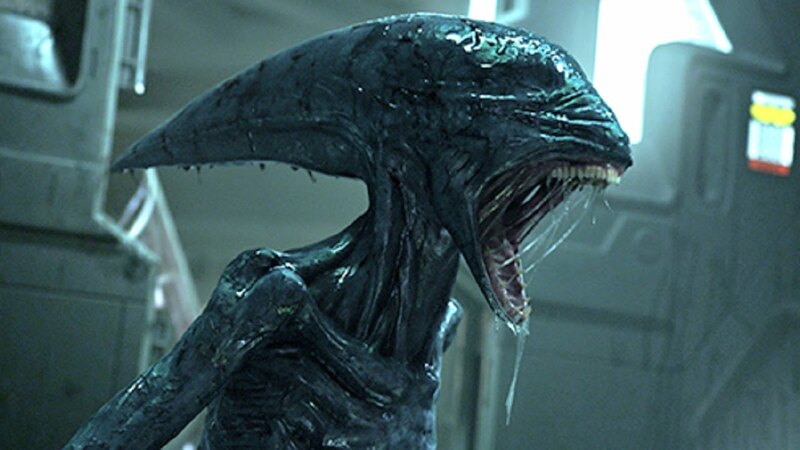 Noomi Rapace could be in the movie, it could answer all the questions and the title of Alien could be a complete marketing ploy to get people to watch the movie. Overall, the announcement of a second instalment in the Alien prequel trilogy has me sceptical. A name change, the focus on a new crew and only one returning character seems to be a shift towards Alien and away from Prometheus. Although people disliked that movie, it would feel too easy just to wipe it clean from the memory. I think the fact that they are including David is a sign they don’t want to ignore it, but I agree that its a far cry from the direct sequel we were expecting. As far as not getting answers, I’m fine with that. I honestly think that having unanswered questions at the end fits the themes explored in the movie and should be left as so. I loved Prometheus, but I was never actually wanting a sequel for those reasons. The best part is is that even if the movie studio decides to pander to the masses who couldn’t recognize this as a great film and try to ignore it, the movie does still actually exist. If I want to I can choose to ignore their new movie and continue watching and appreciating one of the best sci-fi films in recent years. Previous Previous post: Is 4D a good idea? Next Next post: There are only 3 reasons you should remake/reboot a movie!